Managing successful food and drink NPD processes can sometimes feel like herding cats across multiple departments. Successful launches require support from many departments and ensuring everything is done to schedule and everyone is kept up to date is challenging. Ensure completion of all agreed actions to deliver safe, legal, quality and profitable products. Easily co-ordinate work across multiple teams. Ensure everyone is kept up to date with progress and changes across all launches that they are involved with. 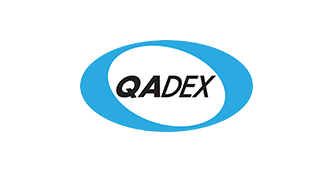 How the QADEX Product Launch Manager can transform your NPD process.